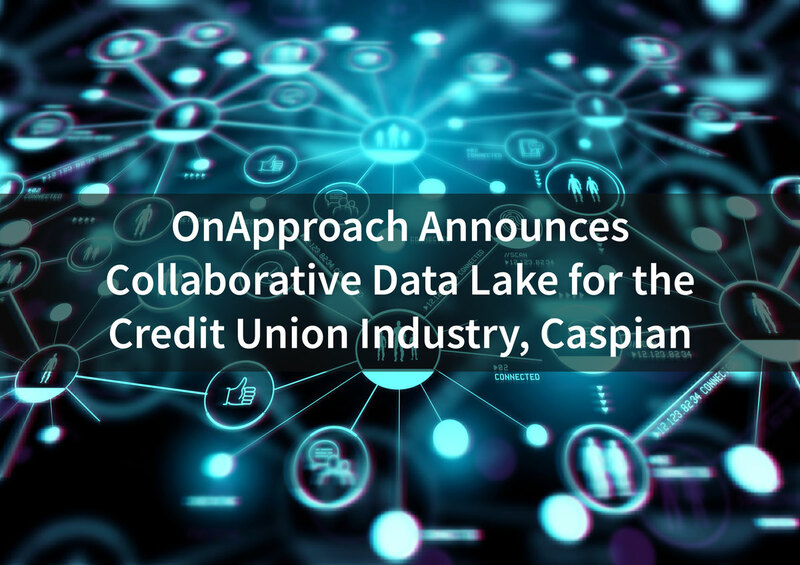 Minneapolis, MN (March 14, 2018) – OnApproach (http://www.onapproach.com/), the leading provider of big data and analytics solutions for credit unions, is pleased to announce the upcoming credit union industry data lake, Caspian. The only data lake of its kind, Caspian represents the third and final pillar of the CU Analytics Ecosystem and serves multiple unique advantages that have never before been witnessed in the credit union industry. 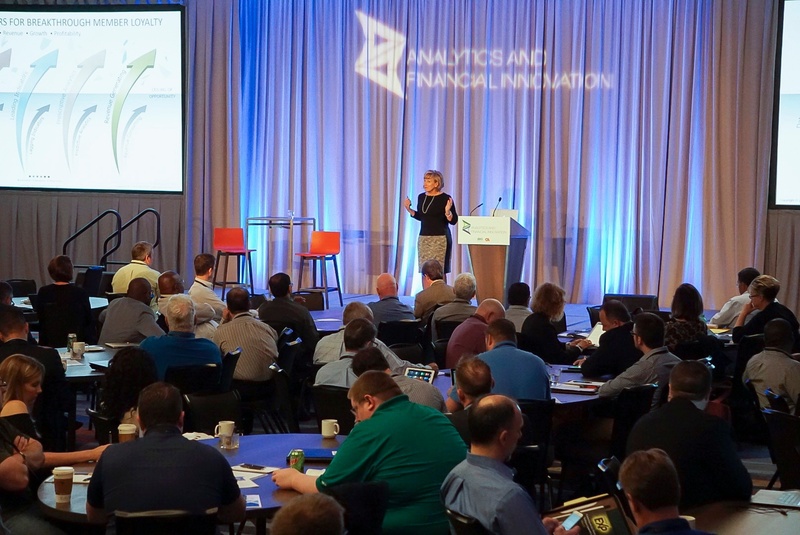 The goal of the CU Analytics Ecosystem is to enable collaborative analytics for the industry. Credit unions have valuable member and transaction data, but advanced analytics has proven to be out of reach for most financial institutions due to issues such as inability to access the data, lack of standardization, or insufficient data sets. Many objectives, such as loan risk analytics, simply require more standardized data than is available within the walls of most credit unions.